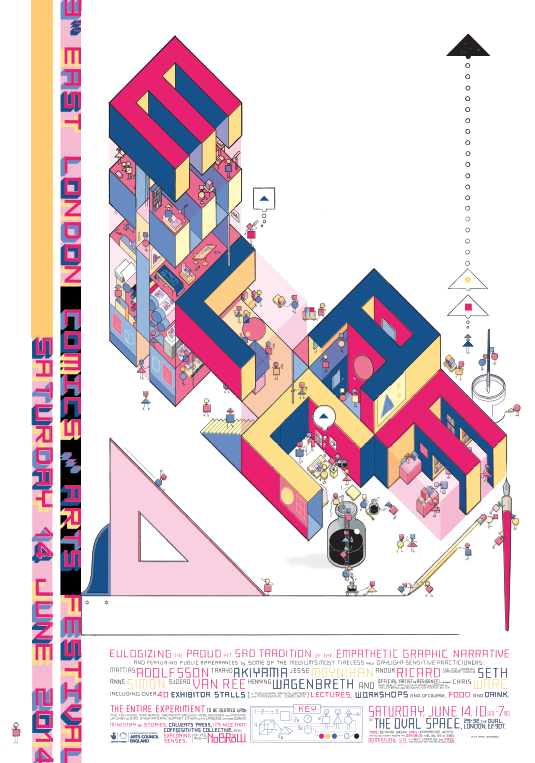 A few weekends ago I went along to the East London Comic and Arts festival in Hackney. I heard about it from a couple of different friends. Not a particularly big fan of comics but I do love anything that is creative especially graphic arts. It was very busy with a large queue so my expectations and excitement levels were very high. I was interested in looking for some new and exciting prints for my flat. I was not disappointed! 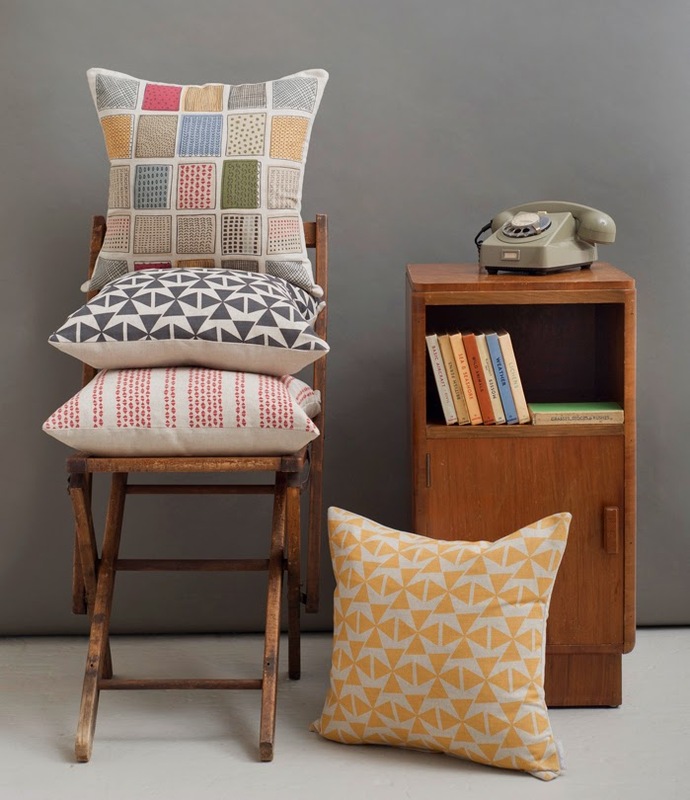 Here are a few of my favourites…. 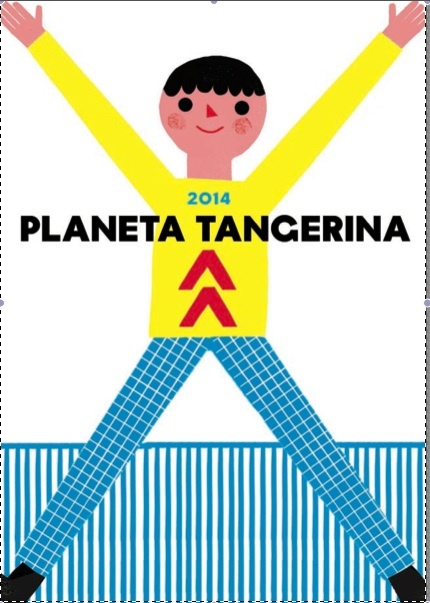 Planeta Tangerina are a European children’s publishers with a lovely list of writers and illustrators. 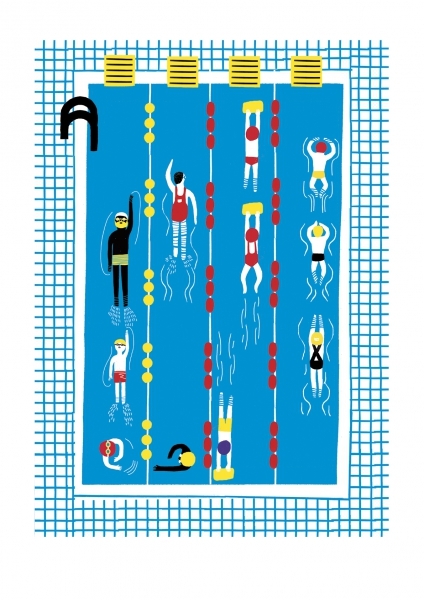 They had a selection of books but what really stood out was this bright swimming print from Madalena Matoso. It reminded me of my sunday morning swims in London Fields Lido. Her work has a bold graphic handwriting. I would recommend you check her books and illustrations out. 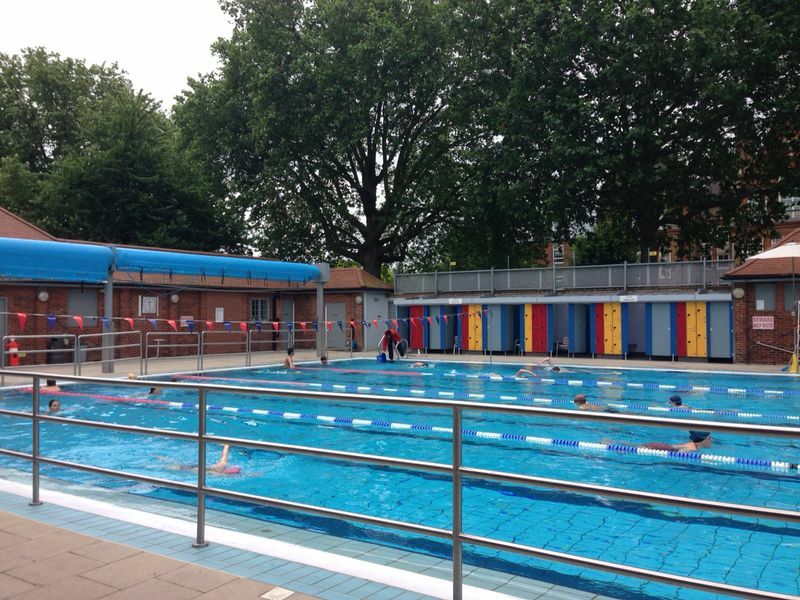 London Fields Lido on a Sunday morning. 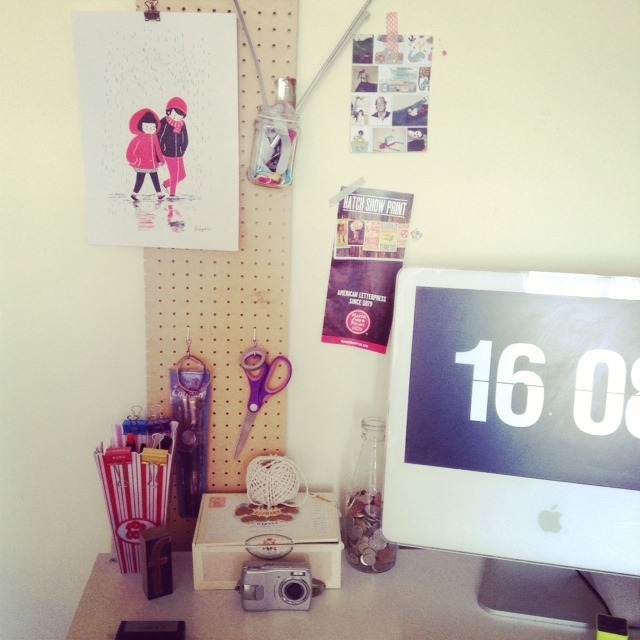 Philippa Rice is an illustrator and comic book author that I also want to highlight. 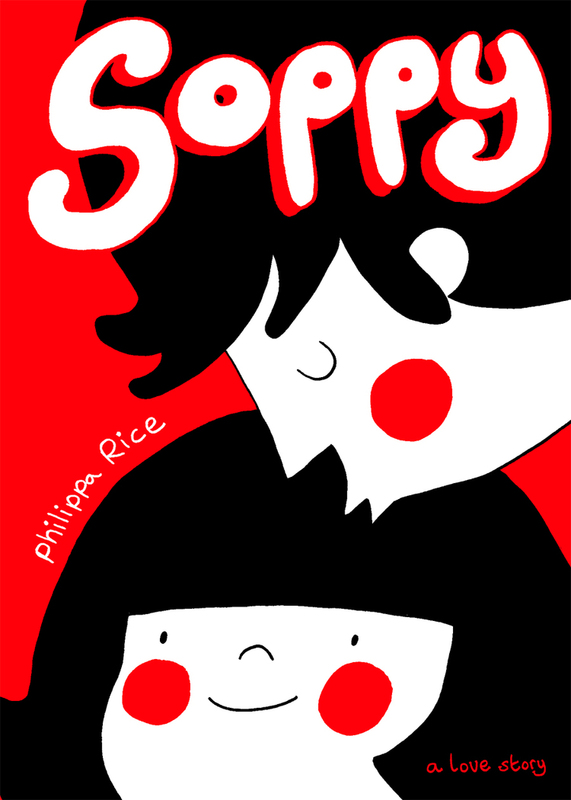 Particularly her new comic Soppy which is due to be published by Square Peg imminently. I really love her simple use of and black, red and negative space. 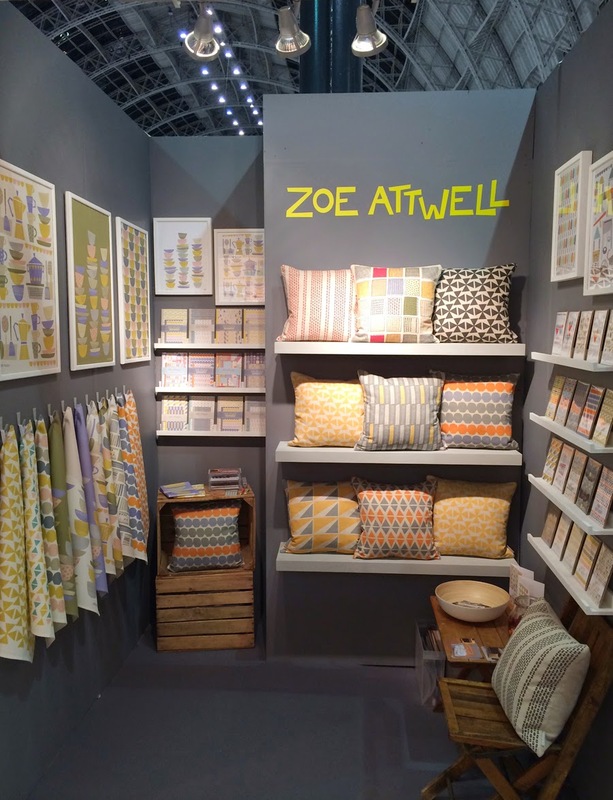 It has a strong visual aesthetic whilst cleverly subtly expressing emotion and lots of character. I ended up buying the last one of her prints for my flat. I couldn’t resist! It is now hanging above my desk. Let me know if you attended ELCAF and your thoughts?